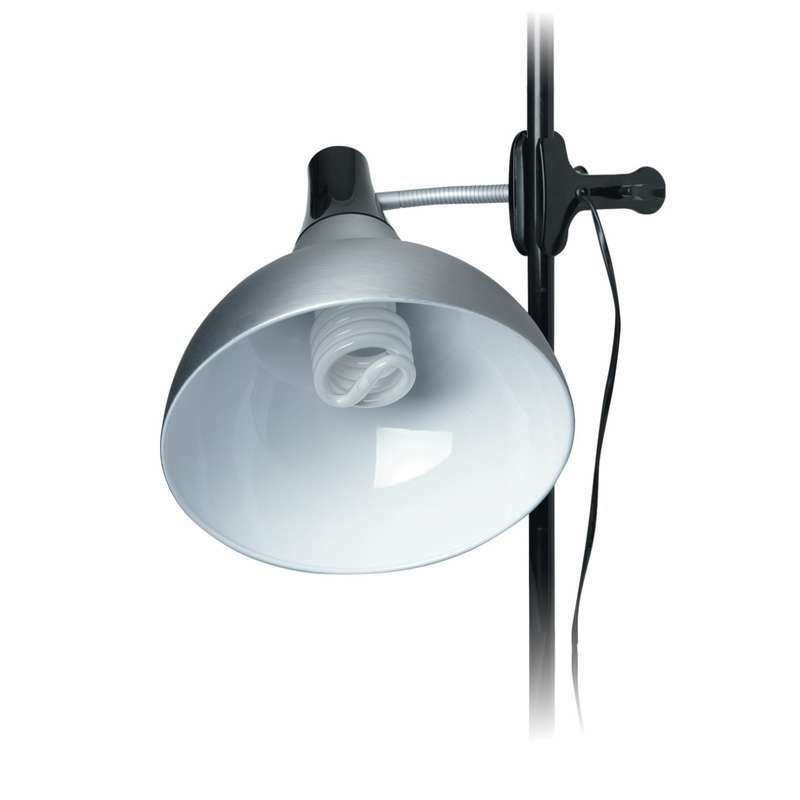 The Daylight Artist Clip-on Studio Lamp (32W) provides a high quality large stylish brushed aluminium finish. 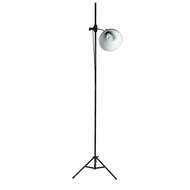 This product is an additional lamp specifically designed for the 'Artist Studio Lamp + Stand' (D31375) product. 2 Year Guarantee. The Daylight D31475 Artist Clip-on Studio Lamp (32W) provides a high quality large stylish brushed aluminium finish. 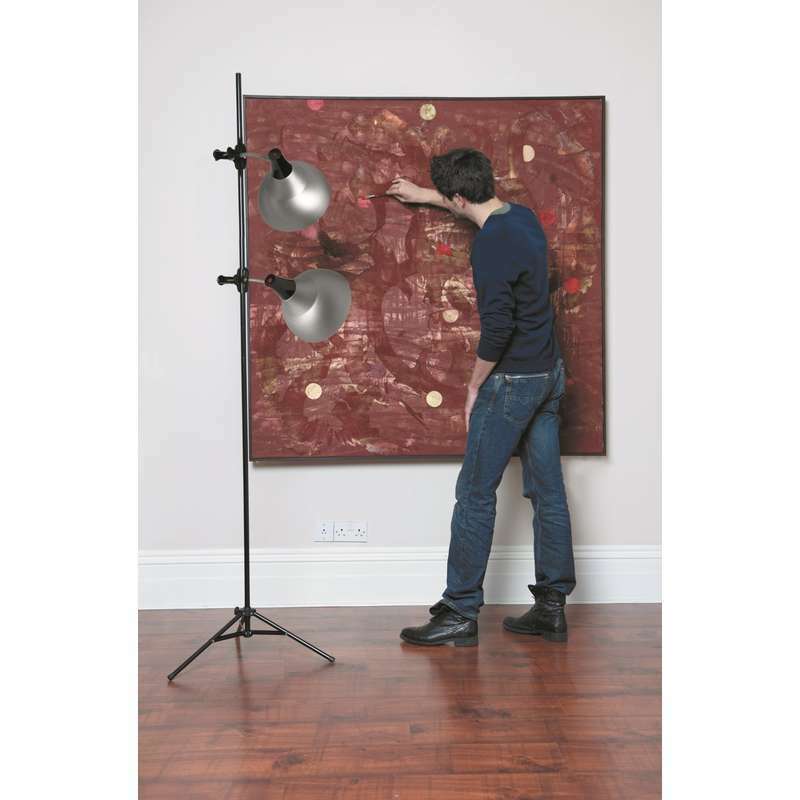 This product is an additional lamp specifically designed for the 'Artist Studio Lamp + Stand' (D31375) product. The natural bright white daylight™ technology also reduces eye strain and glare for healthy vision and allows true colour correcting for colour matching, ideal when painting or looking at photographs. Bulb included. 2 Year Guarantee. 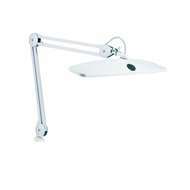 Additional Clip-on lamp for Artist Studio Lamp + Stand (D31375). 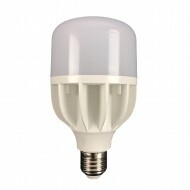 Lamp provides true colour matching via its natural daylight™ bulb technology. New wide shade with reflective coating for maximum wide-angle even light coverage. 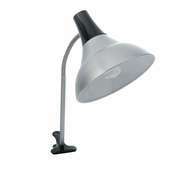 Patented Clamp-Lock™ system keeps the lamp firmly in position. 12.5cm/5" Flexible arm to direct the light exactly where you need it. Easy accessible switch on top of the shade. Extra long 3m/10' cord for optimal working freedom. The depth of the shade is 16cm. The depth of the 32W tube is 7cm. The space between the end of the tube and the end of the shade is 4cm. Unfortunately Daylight do not supply a diffuser for this lamp. Yes, this is a screw type bulb. 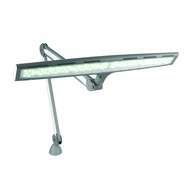 The lamp and stand can be purchase together (product number: D31375); however, the stand cannot be purchased separately. Daylight believe that this has always been 32W.